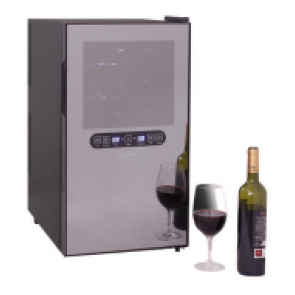 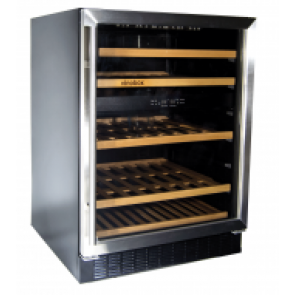 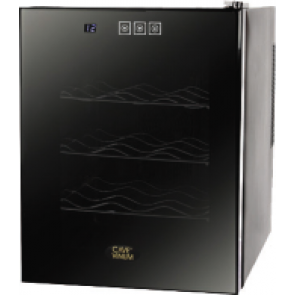 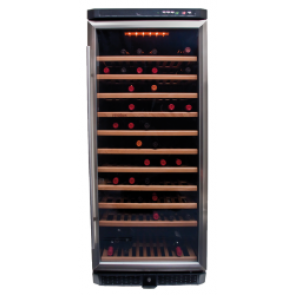 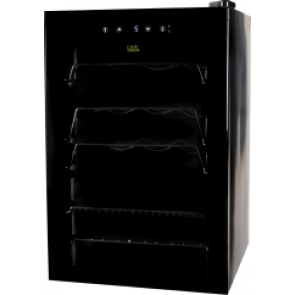 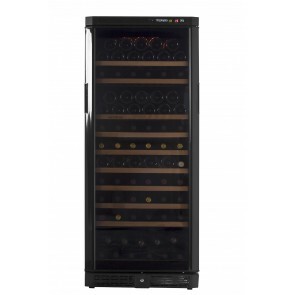 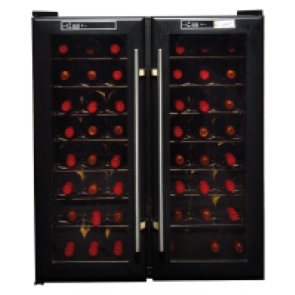 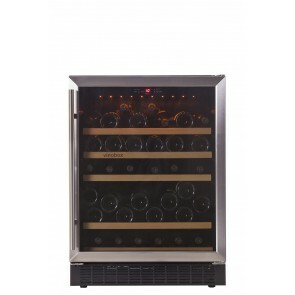 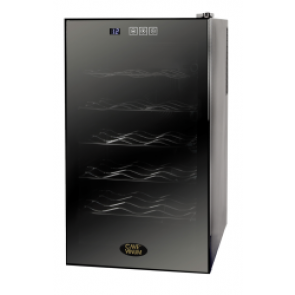 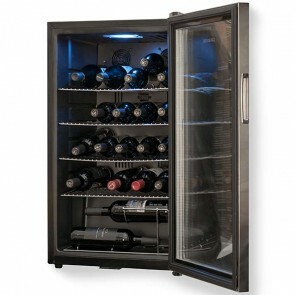 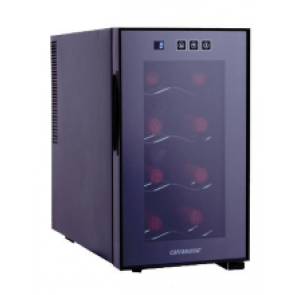 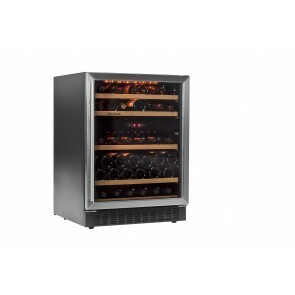 Wine Climate Cabinet for the conservation of the wine, with different capacities, sizes, refrigerations and functionalities. 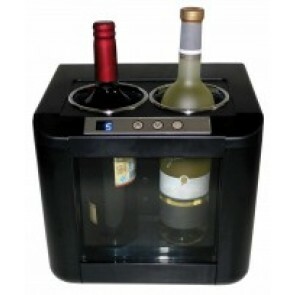 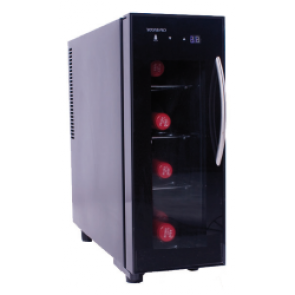 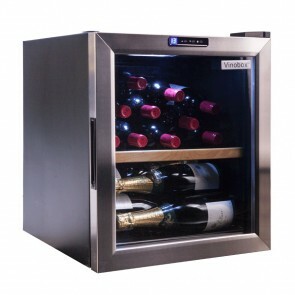 Wine coolers and wine dispensers that support the bottles to the temperature suitable and preserved from the oxidation, what he turns out to be a great ally in hotel and catering business. 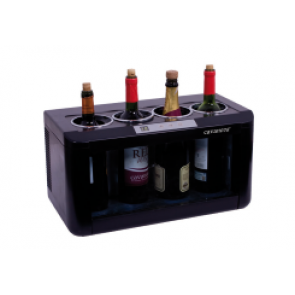 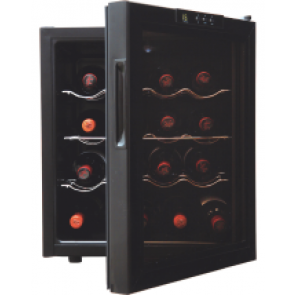 These coolers are available in different capacities, temperatures and ended.